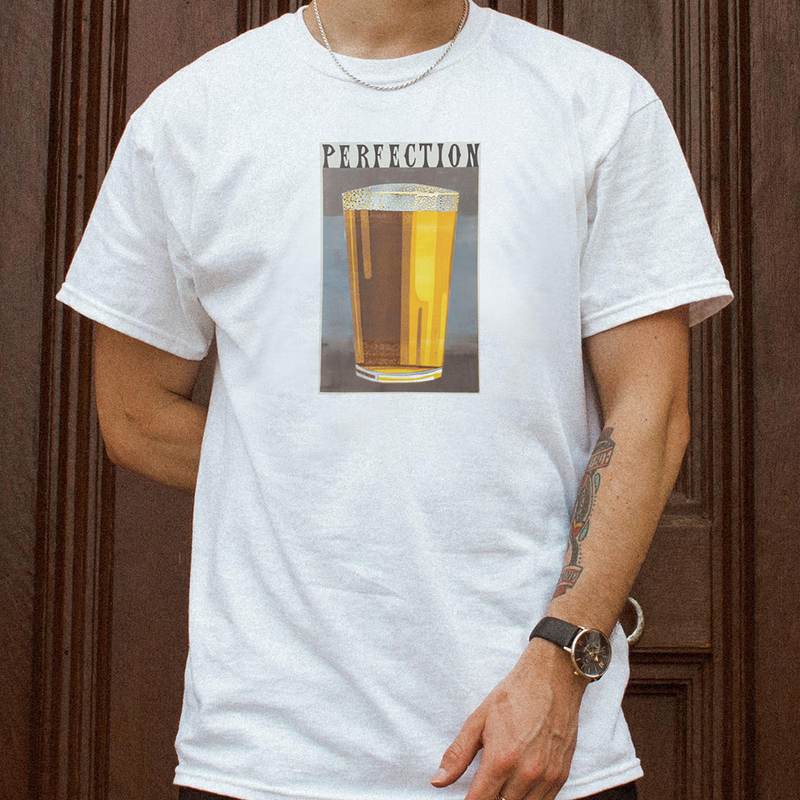 If you have been there but haven’t bought the t-shirt here is your chance. And you can add a poster and song too! 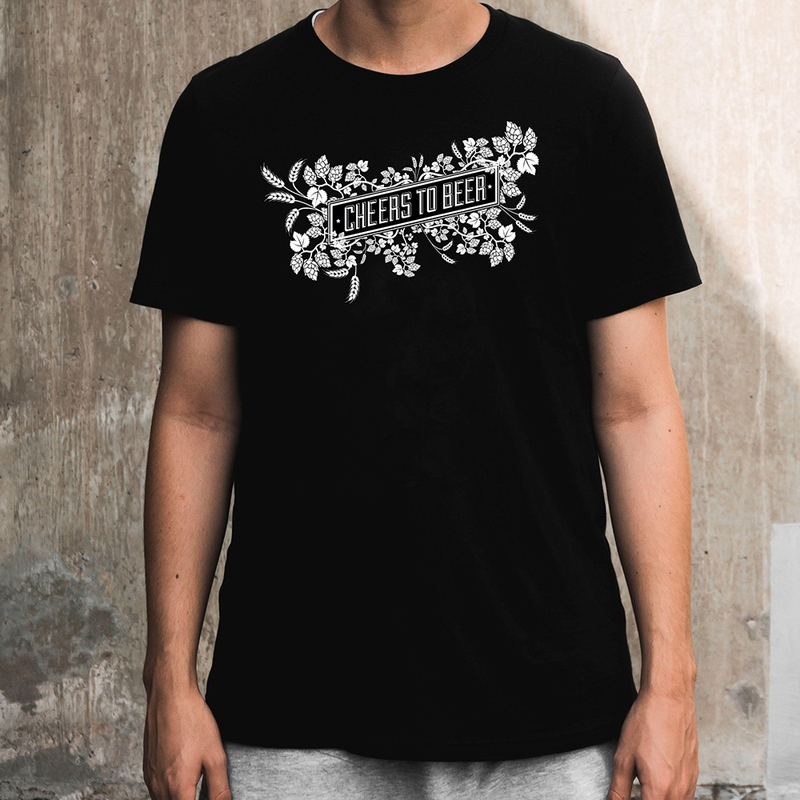 100% organic and ethical cotton t-shirt. See here for more of the ethical credentials of Earth Positive. 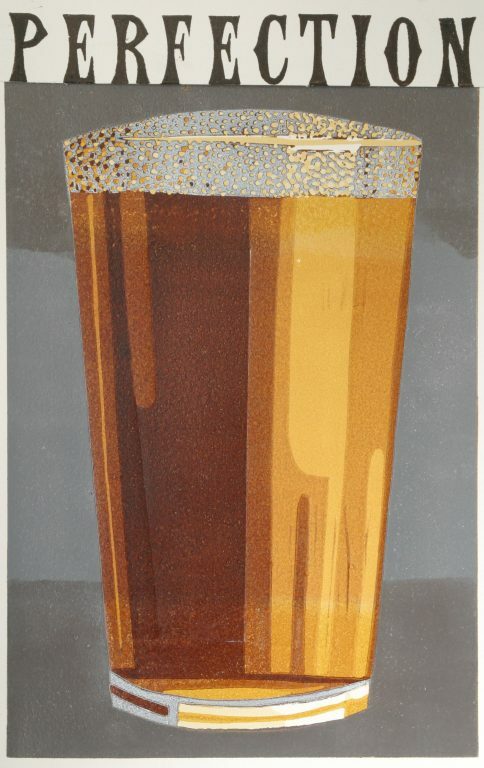 Own a piece of beer artwork with this beery beauty by artist Helen Peyton. This is an A3 size print copy from an original lino-reduction cut and is signed by the artist. At last – beer has an anthem to sing with gusto when quaffing beer with friends. Download the lyrics, vocal score, karaoke backing track and mobile phone ringtone. 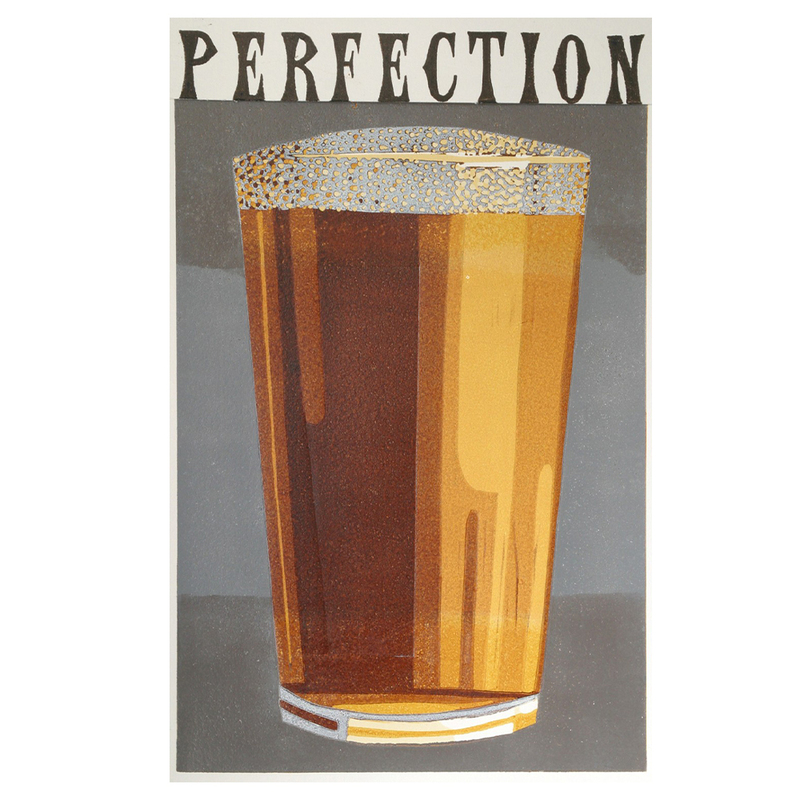 Each year pub singing groups compete to win glory in the Beer Day Britain’s Got Talent contest. 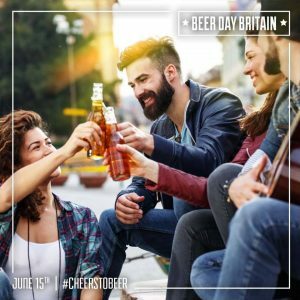 Be part of the group that sings the most enthusiastic rendition of the beer anthem ‘Cheers To Beer’ during the National Cheers To Beer at 7pm on June 15th. To enter the contest please download the Cheers To Beer karaoke backing track, lyrics, and musical score and then do lots of practice at the pub.